A spate of costume submissions have come in to the judges recently with the helmet rocked so far back on the wearers head that we have asked for new photos. 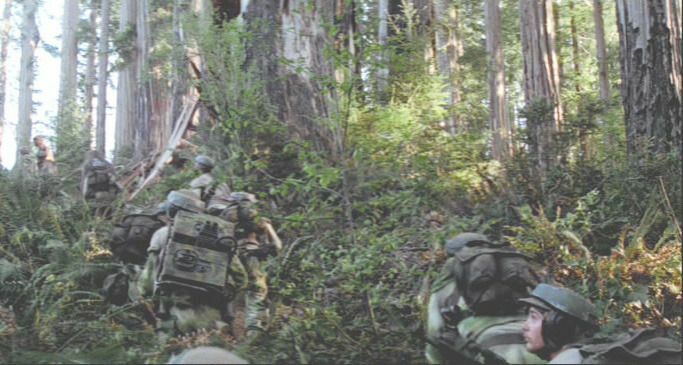 Remember this term, it applies to just about every brand of military service, with few exceptions, and was applied almost equially in Star Wars, again with few exceptions which came down to scenes being shot over and over and costume parts shifting. Take great care to properly cut, trim and fit the helmet to the wearers head so that it sits properly. 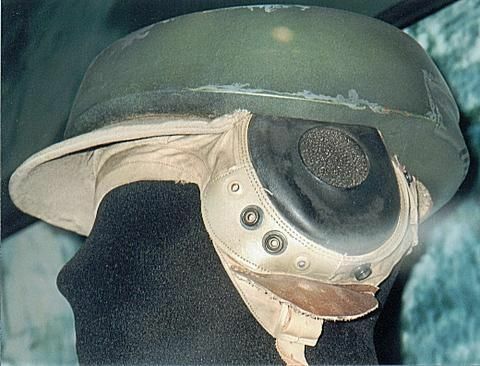 We suggest starting with a smaller hole at the top, and slowly trimming it to move the head backwards in the helmet until it sits right. Also, note the proportion and scale of the helmet. 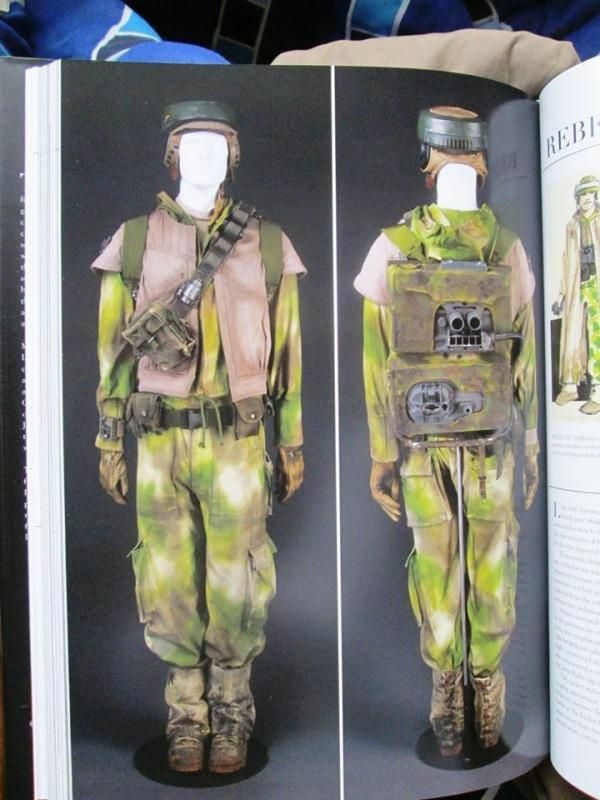 Its actually quite small, with little of the tan ANH15 ribbing showing at the top. 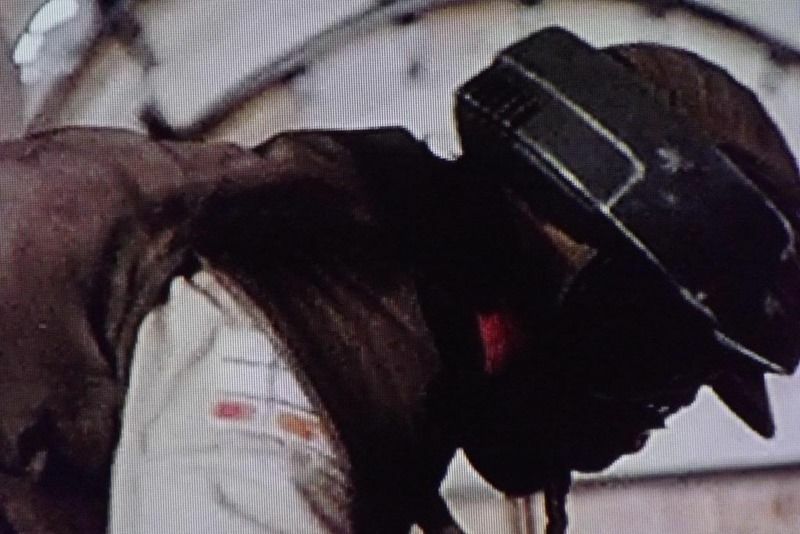 also , take note that that ANH15 ear hole is screened off with black mesh or foam.